There are so many different types of Lentils (Parippu) available in the market. Lentils are part of almost every regional Indian Cuisine – be it Simple Dal Curry or Sambar or Chutney. 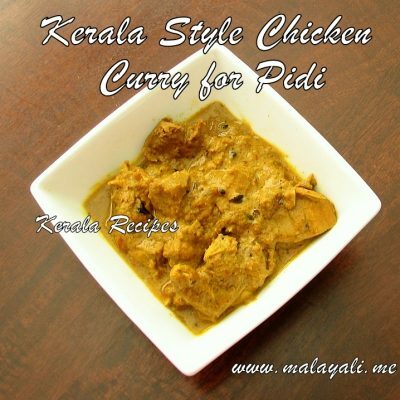 A Sadhya (traditional Kerala Banquet) is usually incomplete without Parippu Curry. You can use any variety of lentil for making Paruppu Curry but Cheru Payaru Paruppu (Split Moong Dal) is commonly used in Kerala. Parippu Curry can be made with or without ground coconut. This recipe doesn’t use coconut. 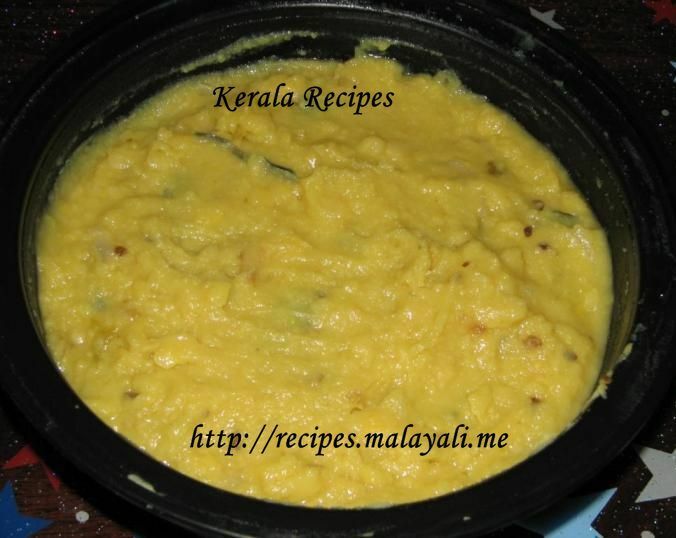 Here is the recipe for making Nadan Cheru Payru Parippu Curry. 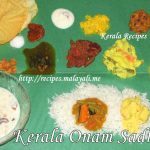 You can make this Parippu Curry for Onam. Rice and Parippu Curry along with a pinch of ghee is served as the first course for Onam. Gently roast the parippu/dal in a pan on medium heat until it begins to change color. Pressure cook the parippu/lentils in 3 cups of water along with salt, green chillies and 1/4 tsp turmeric powder. Pressure cook for 2 whistles on medium heat so that the dal is well cooked. Allow the pressure to subside. 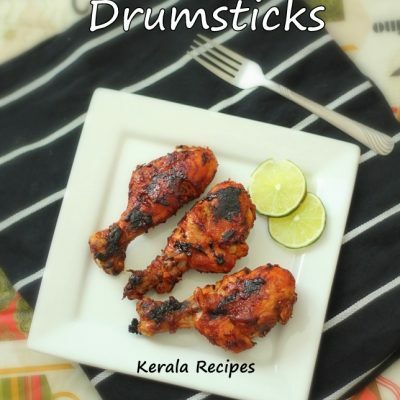 Open the pressure cooker and mash the dal thoroughly with a spatula. Boil for a few more minutes if there is excess water. The curry should be thick without much water. Heat 2 tsp ghee in a pan and splutter mustard seeds if using. Saute the diced shallots, red chillies and curry leaves. Pour the seasoning over the cooked lentils and mix well. Remove from heat. Serve this Parippu Curry along with Rice and Pappadam. 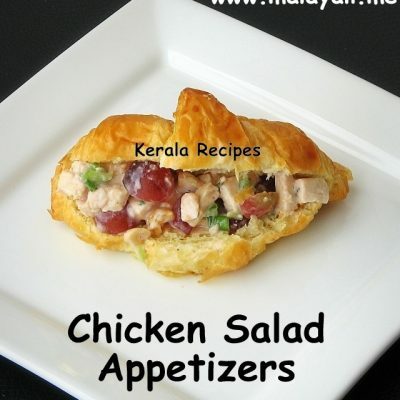 This is a very easy recipe! 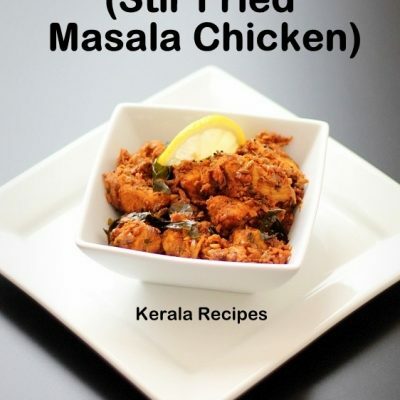 I like the addition of curry leaves to it. Would you add any other kinds of spices? Really tasty curry..in this i added garlic too. 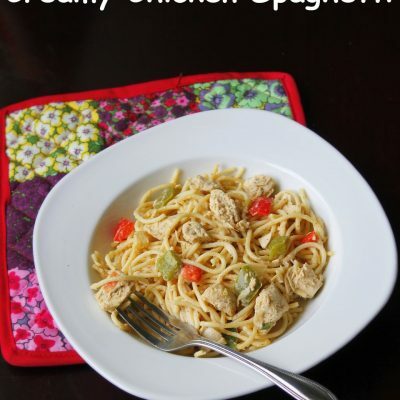 thank you for this easy and simple recipe.